IRA rollovers are a popular way of obtaining a short-term tax-free loan from an IRA. To receive tax-free treatment, the amount withdrawn from the IRA must be redeposited into the same or another IRA no later than 60 days after the taxpayer received the distribution (the 60-day requirement). In addition, the tax-free rollover privilege is limited to one rollover within any one-year period. The one-year period starts on the date the amount rolled over was received — not the date it was rolled over. 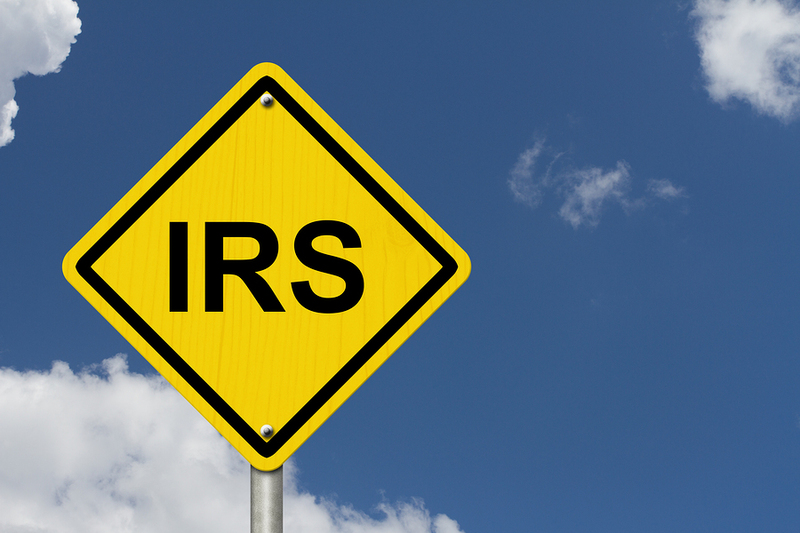 For years, the IRS has held that the one-year waiting period between IRAs applies separately to each IRA. This taxpayer-friendly interpretation allowed taxpayers with multiple IRA accounts to roll over two or more distributions during a 12-month period, provided each was from a different account. However, the IRS has adopted the Tax Court’s recent unfavorable interpretation of the one-IRA-rollover-per-year rule, which considers all the taxpayer’s IRAs together for the limitation. To ease the pain, they have provided some transitional relief and will not apply the new, stricter interpretation to any rollover involving a distribution that occurs before January 1, 2015. So there is still a little time to take advantage of the current, more liberal, rules. Example: Transitional relief for the one-IRA-rollover-per-year rule. Stella desperately needs cash, but only for a relatively short time. She wants to temporarily use the funds held in her three traditional IRAs (IRA-1, IRA-2, and IRA-3). In 2014, Stella takes $75,000 out of IRA-1. Fifty-nine days later (still in 2014), she withdraws $75,000 from IRA-2 and deposits that amount back into IRA-1. Fifty-nine days after that (still in 2014), she withdraws $75,000 from IRA-3 and deposits the amount back into IRA-2. Fifty-nine days after that, her cash crunch is over, and Stella deposits $75,000 back into IRA-3. Under the transitional rule, Stella is effectively able to borrow $75,000 from her IRAs for almost half a year without any tax consequences via three tax-free rollover transactions because all the IRA distributions rolled over were withdrawn before January 1, 2015. Variation: If Stella withdraws the $75,000 from IRA-3 in January of 2015, she will fall outside the transitional relief (because it only applies to distributions occurring before January 1, 2015). Therefore, the distribution from IRA-3 cannot be rolled over because she already used up her one-IRA-rollover-per-year privilege with the earlier rollovers in 2014. Please contact us to discuss this IRA law change and the beneficial aspects of IRAs that have not changed. This entry was posted in IRA's, IRS Updates and tagged IRA, IRA rollover, IRS on August 14, 2014 by mk4lahrmer.